The 19QX embodies everything the Rinker name stands for. 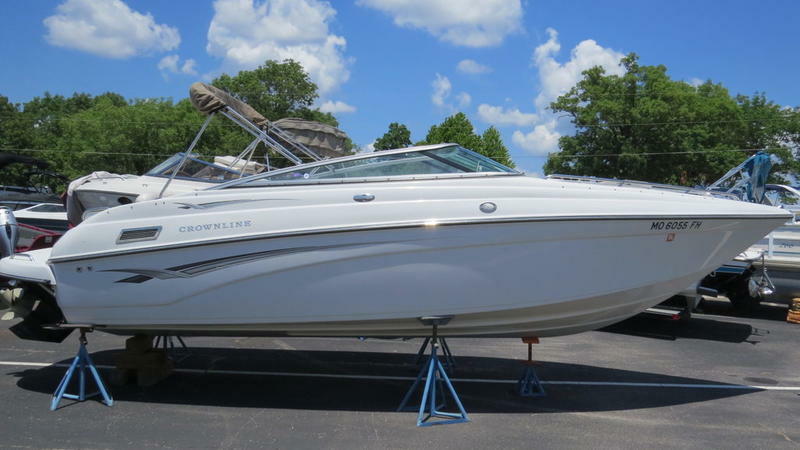 Exceptional value and surprising performance is what you will get with this boat. 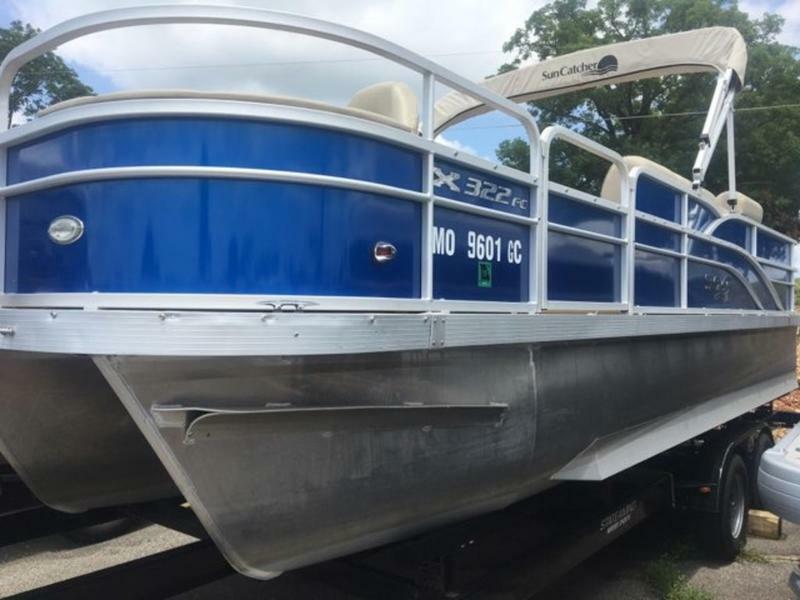 Available in both stern drive and outboard, the 19QX can be equipped with as much as 280 horsepower, giving this bow rider incredible performance in an easy to haul package. 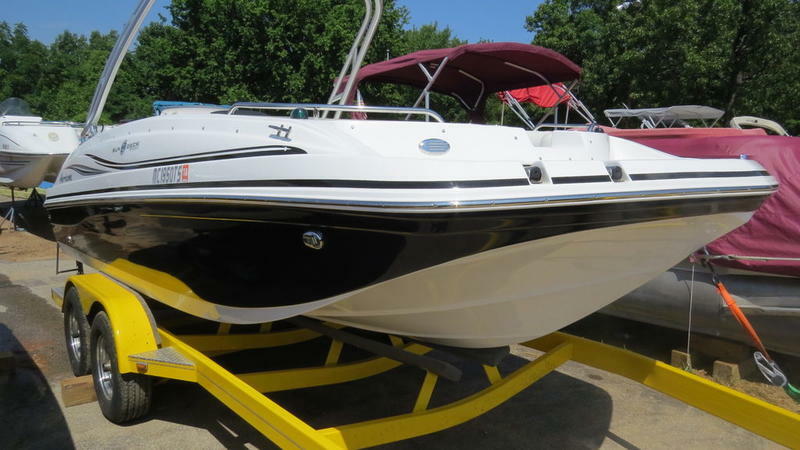 The Stateamind team has dedicated the last 20 years helping customers find the perfect boat? We cover all of your water sporting and recreational boating needs! Stop by our showroom to view our other inventory and browse our pro shop to stock up on all you water sporting accessories!